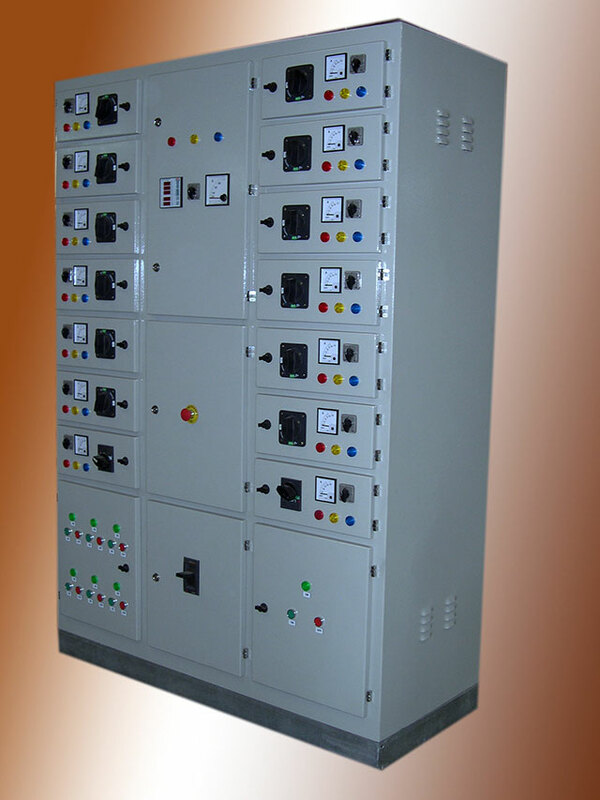 Assisted by the proficient EAMFCO Team members, a range of quality motor control center (MCC) panels are also manufactured by us. 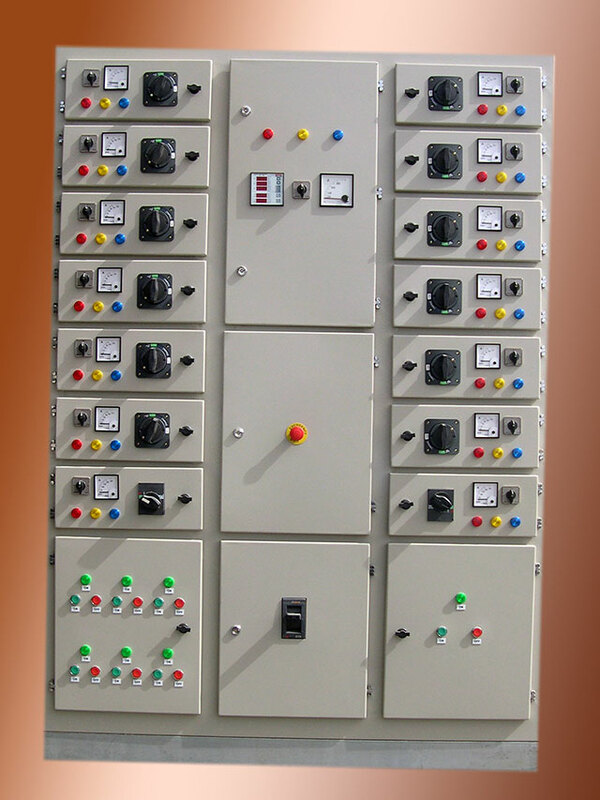 These are made of Premium grade components to ensure optimum performance. 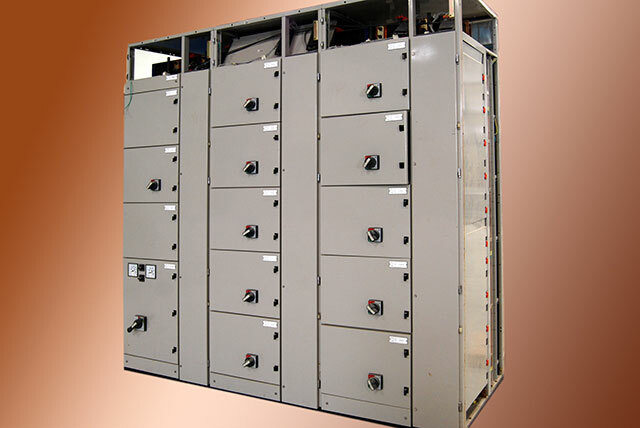 We have designed and fabricated these systems as per the advanced technologies and modular construction with flexible bus designs. 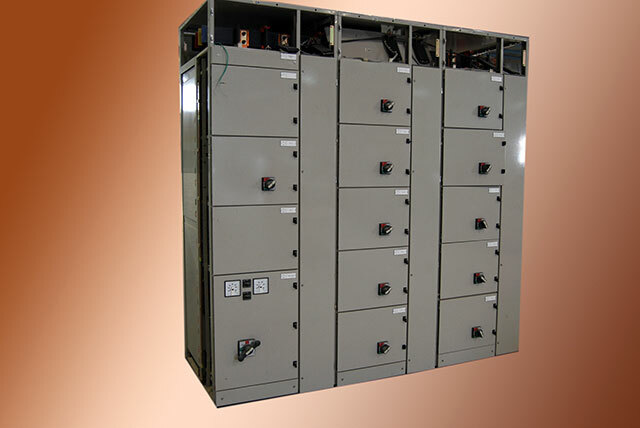 This provides the system with easy construction, installation, and operability. 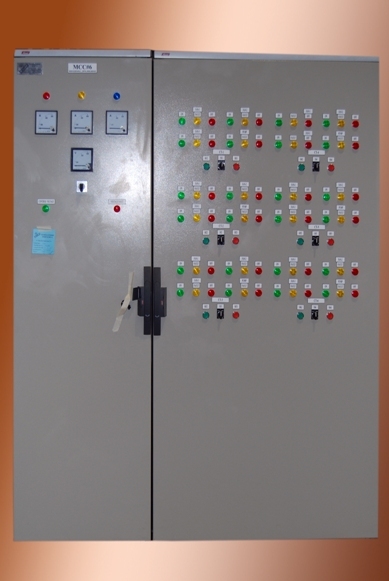 Different kinds of starters are used, such as the automatic star delta, the direction-liner, the soft starter, variable frequency drives and others.